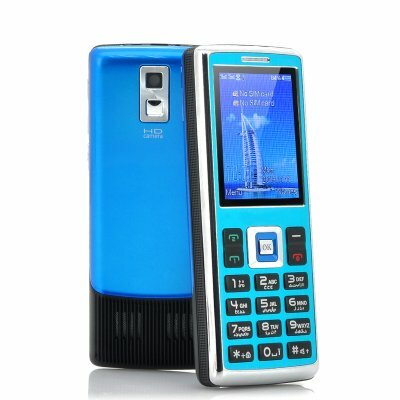 Successfully Added 2.4 TFT Dual SIM Phone - Loud Speaker, Camera, FM Radio to your Shopping Cart. 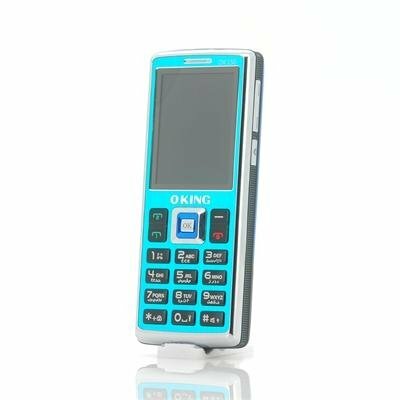 2.4 TFT Dual SIM Phone features a Loud Speaker plus a Camera to capture the moments on top of having FM Radio making this a sensible portable device for everybody. Let everyone know you are here with this budge priced mobile phone that has a smart 2.4 inch display screen for viewing many media formats including AVI, 3GP, MP3 and JPG. You and possible everyone else will notice when you turn on this phone for the first time as it plays a loud greeting that indicates how well the speakers are meaning when someone is ringing you will definitely hear them no matter if you are in the next room. Being a cheap does not make it a bad phone as it can be used in many different ways because it is packed with features that most bar phones do not offer. One of these is the dual SIM functionality that allows the user to run two separate SIM cards in one device, allowing for work and personal life to be managed together. As this standard phone can display media it can also create its own media via its rear camera. Capture video footage as well as taking photos to view them later or transfer them to others via Bluetooth or the built-in micro SD card slot, which can support an additional 8GB of memory. The practically of this phone really shows as it is aimed at users from all walks of life such as students, workers, the elderly and the young. There is one thing that many individuals do have in common and that is the enjoyment of listening to the radio as they get on with their lives. This mobile supports this feature and by simply plugging in the headphones you can find your favorite FM radio station to listen to as you make your way to work or as you are running on the tread mill at the gym. A great purchase for anyone as this bar phone has an outstanding wholesale price but without cutting corners. This product is in stock and can be dispatched within one working day of ordering with a 12 month warranty. Brought to you by the leaders in wholesale electronics and cell phones, Chinavasion. To turn the torch on or off you must hold the '0' button. This product is dual band 2G GSM 900/1800MHz only. Ensure that your country supports these GSM bands before ordering.